In 1984, Tadeusz and Hania Robieniek left their home in Poland with two suitcases and $100 in search of the American Dream; leaving everything behind, their jobs, their home, even their two young daughters… despite many hardships, they were determined to succeed. Ultimately, Buffalo, NY was chosen as to where the Robieniek family would establish themselves. After two long years of separation, daughters Monika and Ania were able join their parents in America. By 1987, the Robienieks self-taught themselves to speak English while working for E.M. Bakery in Buffalo’s historic Broadway Market. 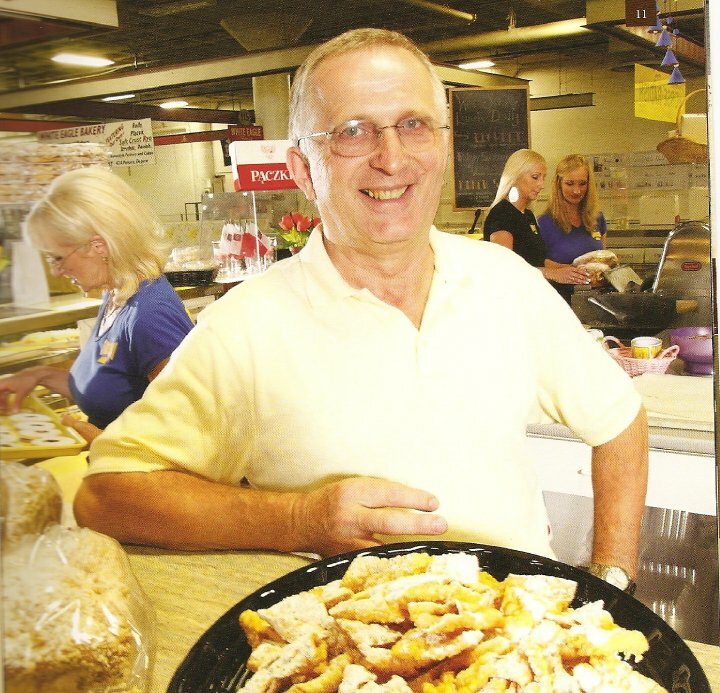 They eventually purchased the business and E.M “Chrusciki” Bakery was born. The family spent the next 30 years perfecting their Polish pastry and pierogi recipes. 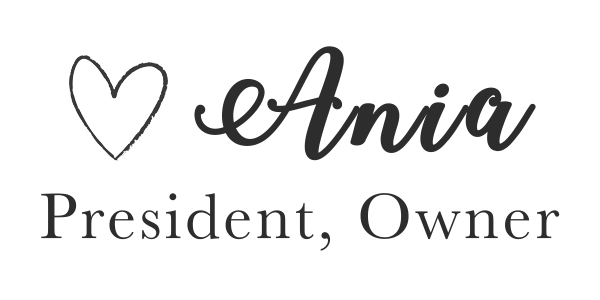 In 2010, Ania became President and owner of Chrusciki Bakery Inc., allowing her parents to enjoy retirement, while continuing their dream. Ania has continued to grow the business, expanding with two additional locations. Simply Pierogi is created with All Natural Ingredients, No Preservatives and are Low In Fat. We are also introducing a Vegan offering that provide our customers with clean, simple ingredients that are full of flavor. 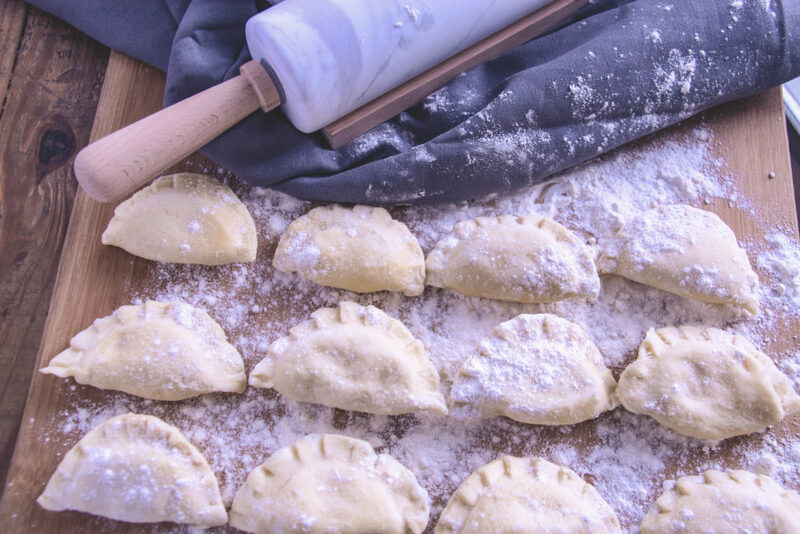 As you have enjoyed the Polish recipes that Chrusciki Bakery as provided throughout the years, we hope that you’re excited as we are about our newest addition, Simply Pierogi. We’d like to say “Dziękuję” (Thank You) for your continued support of our Family business, we look forward to continue servicing your needs for many more years to come.